Ok, so I absolutely LOVE finding a good TV programme to watch. I get so involved with the story, I get attached to the characters and if anything happens to one I like, I cry buckets!! For me it's like, watching a super long film that lasts hours and hours because nobody wants it to end! That's the one thing that disappoints me with films, sometimes you're just left wanting more and there is no more! So here are my top 5 recommendations of programs to watch that are currently available on Netflix. The Vampire Diaries - This is currently my favourite programme airing at the moment. I am completely addicted. It's the only program I have known to leave me with my jaw on the floor at the end of every single episode, without fail!!! Seriously, they're on the 6th season and they're still managing a cliff hanger every time. I don't know how they do it! Get ready for vampires, witches and werewolves. 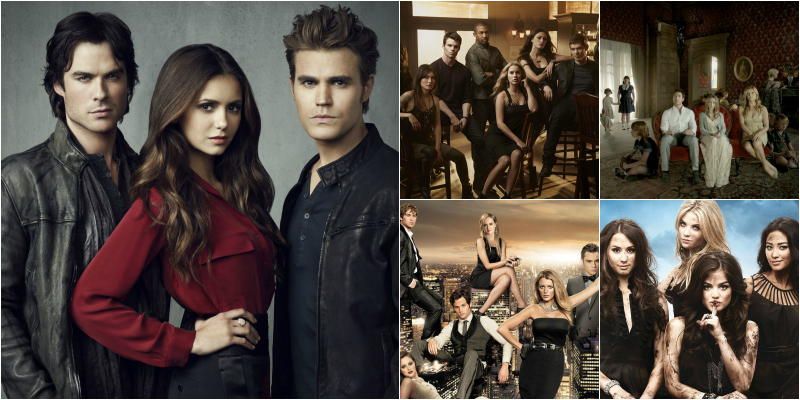 The story centers around the main character Elena Gilbert, her family and close friends. It starts when the Salvatore brothers (both vampires) return to their home town of Mystic Falls. There's the odd love triangle involved but the supernatural twists and events keep you on your toes. Damon Salvatore played by Ian somerhalder is my favourite brother and I would simply watch it to drool over him never mind the fact that everything about the programme is great! A must watch in my opinion! 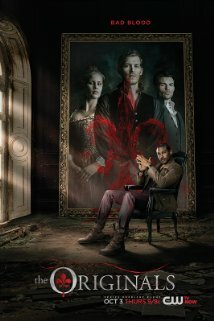 The Originals - The originals is a spin off from the vampire diaries. This is based on the original family of vampires (and by original I mean first vampires created according to The Vampire Diaries) At points it kind of intertwines with the vampire diaries which can be a bit confusing depending on where you're at with it all. The original vampires are exciting and deadly. Each sibling has a completely different personality and its great to be able to see the background of the well loved original vampires. You get to understand why they are the way they are in The Vampire Diaries. Klaus is my favourite and my eye candy for this series! I hated him when he first entered The Vampire Diaries but I loved him by the end. 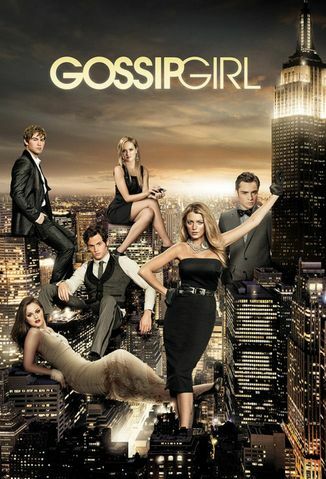 Gossip Girl - This program follows a group of young friends in New York through high school and college. There is website called Gossip Girl that students read and text secrets into, resulting in many a secret and scandal being revealed. You will spend the entire time trying to guess who Gossip Girl is but you won't actually find out until the final episode! I really enjoyed this and my boyfriend ended up getting really into it too. 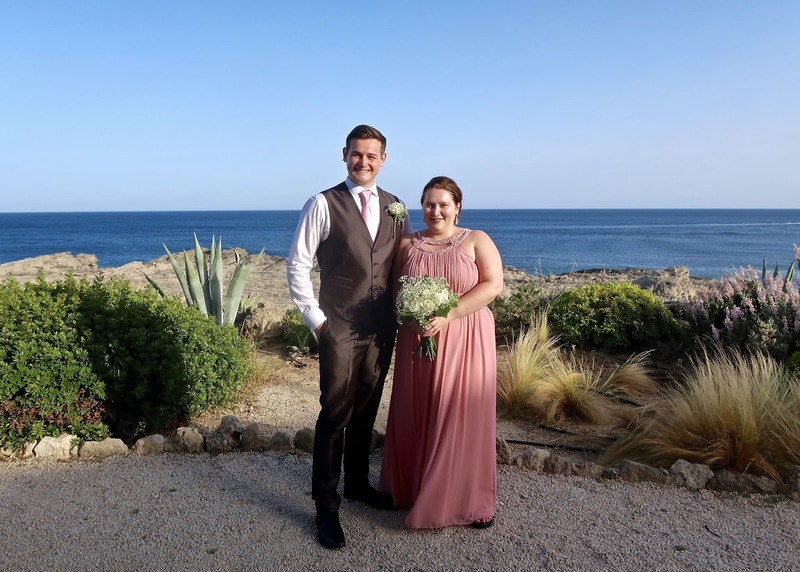 It may seem a bit silly to start with but the characters really do grow and you'll be surprised how you end up feeling about different characters throughout the program. 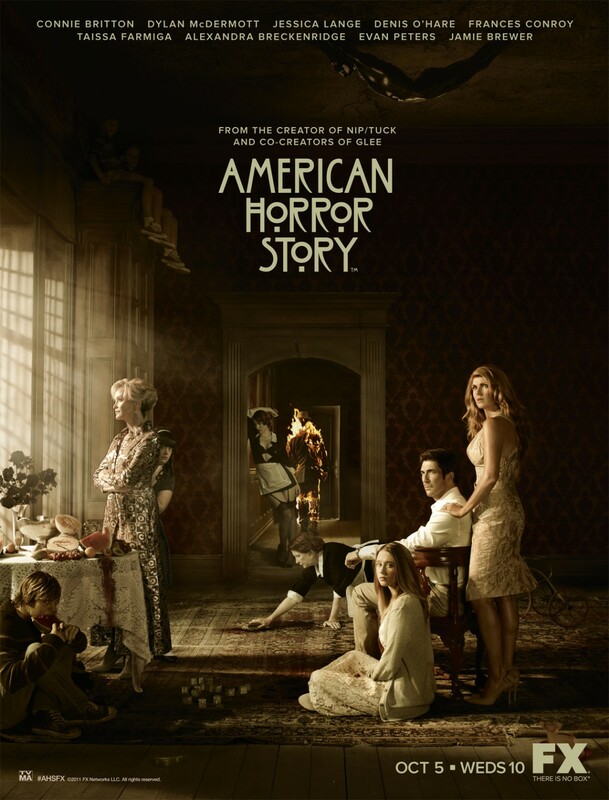 American Horror Story - I love the concept of this. Each series is a completely different story line with all new characters but the main cast tends to stay the same, they just play a new character. I love that you get to see the actors you've grown to love over and over yet it's completely different every season. The first is the best in my opinion. The twists are great and it just works. I'm not going to reveal anything so just watch it! I wouldn't say they are scary. If anything hey can be quite funny yet they have that whole thriller aspect as you're trying to figure out what's going to happen next. The second series for me was the weirdest and is based in a mental hospital. I figured this one out before he big reveal at the end though. The third series follows a coven of witches. This for me had some parts that were quite disturbing to watch. If you don't like gore or horror I would recommend you don't watch the third one. However, Cathy bates, however disturbing her character is, actually ends up being absolutely hilarious in this. 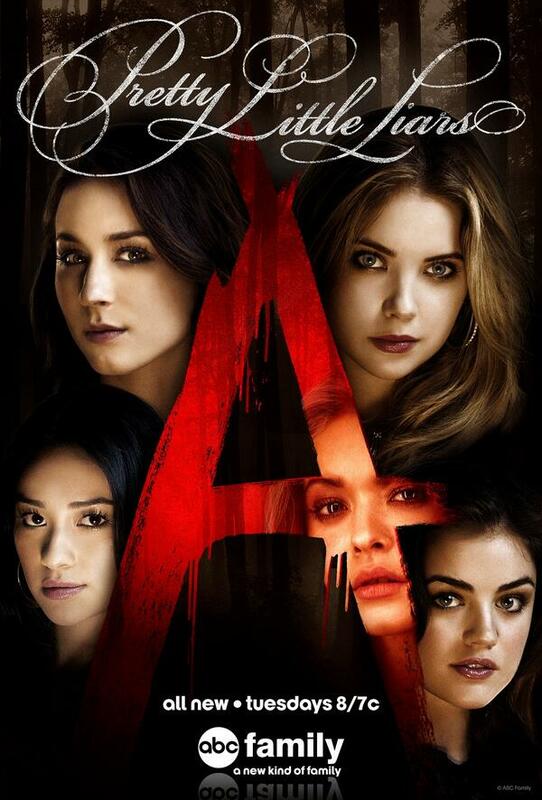 Pretty Little Liars- I'm currently working my way through this. I'm enjoying it but I was starting to get a bit frustrated during season 2 that it was dragging out the whole 'who is A?' thing as long as it was. I thought that maybe just the first or 2nd series would be figuring out who A was but it looks to be the whole point of the program so I'm guessing we won't find this out until it's due to end for good. On the plus side there are plenty of shocks and twists in season 3 and I am now glued! Lets just say a certain someone's boyfriend took me by surprise and had me screaming at the television! If you can get through the first 2 seasons you'll probably be hooked! Let me know what your favourite tv programs are. Are you addicted to any of the above? I'd love to know your thoughts.